latest exhibit for Osaka Aquarium Kaiyukan. “Dreaming of Life in the Sea”, Loftwork’s latest exhibit for the world-class aquarium, makes waves by putting fresh concept and design into the wonderful, enigmatic world of fish. Go Fish: interactive elements make Dreaming of Life in the Sea more than just a science show and tell. 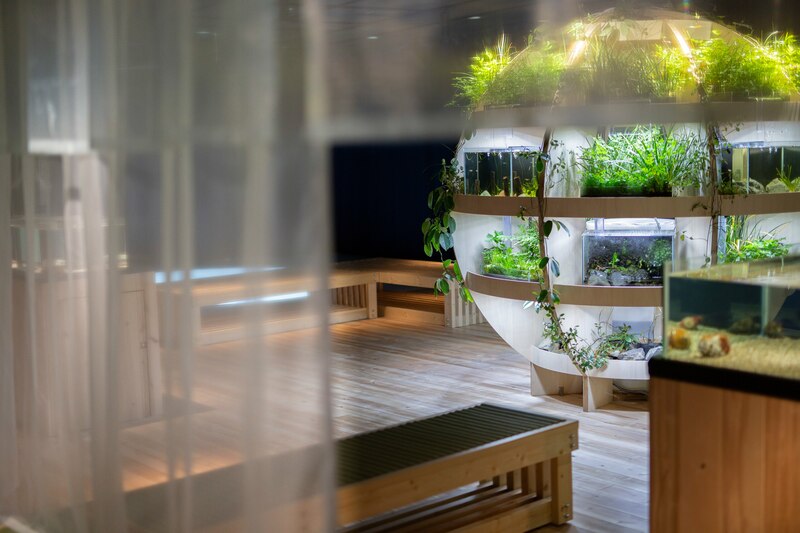 For the latest special exhibit at Osaka Aquarium Kaiyukan, Dreaming of Life in the Sea, Loftwork and the aquarium have joined hands to reimagine a visitor experience as one that’s through the looking glass – or, rather, fish tank. As a world-class aquarium, with over 2 million visitors annually, Kaiyukan puts forth a new exhibition theme for each year. ‘House’ – the earth on which we all live – is this year’s vessel. Dreaming of Life in the Sea examines the many unique ways of living for marine life, and showcases 115 creatures of 13 species. Over 2 million visitors flood to Osaka Aquarium Kaiyukan, one of the biggest aquariums in the world, every year. Finding Nemo, and others: over 115 creatures of 13 species are represented in Dreaming of Life in the Sea. At the helm of the exhibition planning, coordination and design process, Loftwork creatives have swapped traditional exhibition displays in favor of a whimsy, experiential encounter with marine life. It’s a bold attempt to not only encourage awareness of life in the sea, but to also build a sense of closeness and coexistence with our aquatic pals. 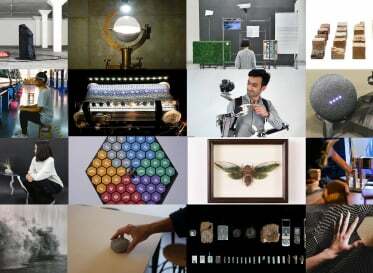 Here, science collides with art, sound, poetry and design: visitors swirl along to the wall projections of simulated schools of fish, play in an interactive digital installation in which fish gather according to movement, and marvel at a spherical Aquaponics system that is at once functional and poignant – symbolizing the earth on which we live and on which all lifeforms grow. 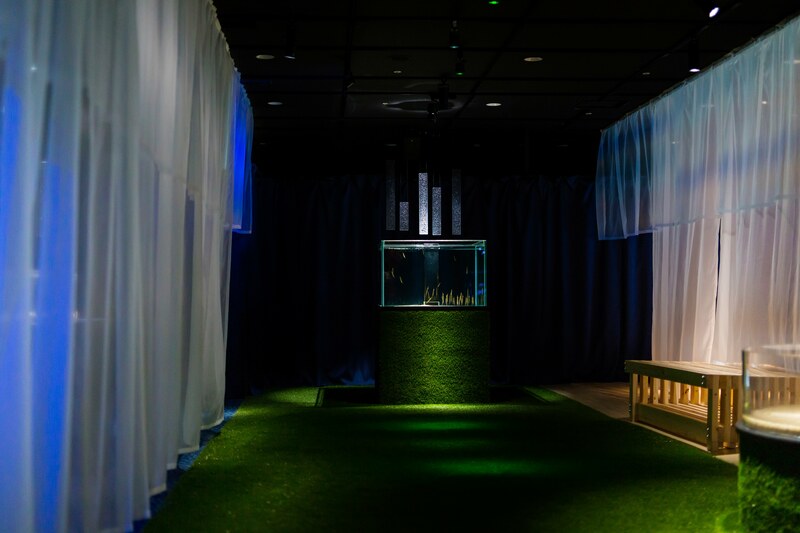 Step through the looking glass: gain a sense of closeness to marine life through immersive exhibition design. Let your imagination swim wild with non-traditional exhibition storytelling. The Life Aquatic: here, aquatic creatures and hydroponic plants are housed in this Earth-shaped aquaculture system. 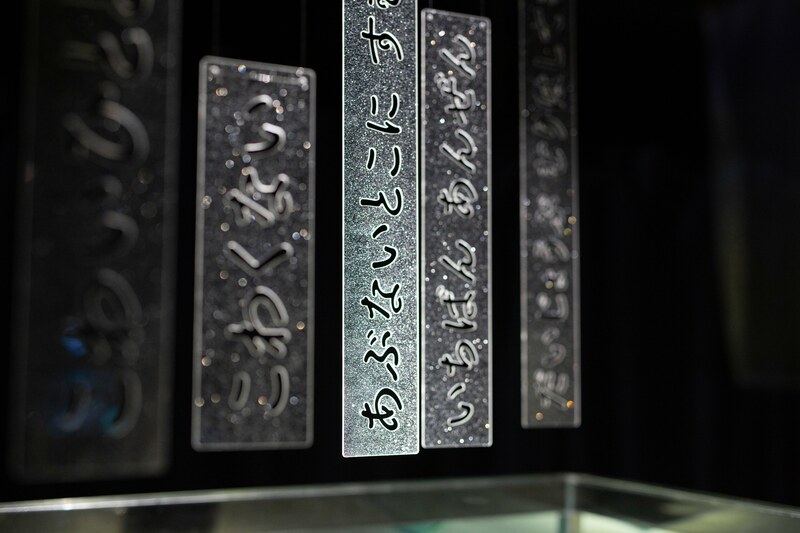 Meanwhile, graphic illustrations of unique marine species and captions dangled atop fish tanks not only serve to inform but help add a drop of poetic flair. Even the space itself provokes imagination: submerged in the patches of light and shadow, the velvet of a moss-like turf and the ripple of the drapery, it’s difficult not to let the mind wander off into the sea. Not just any old white-walled show and tell, Dreaming of Life in the Sea makes a big splash in communicating how science exhibits can look, feel, educate and entertain. 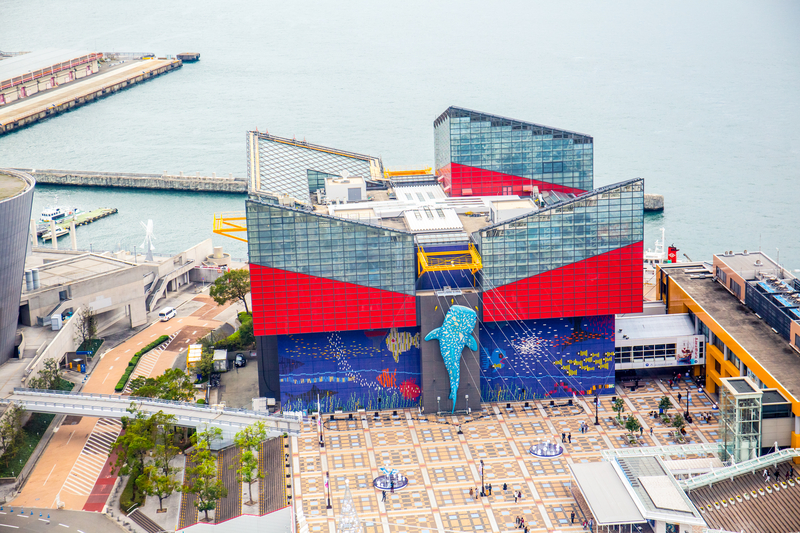 This imaginative collaboration between Loftwork talents and Osaka Aquarium Kaiyukan is a dream of the sea as larger than life. 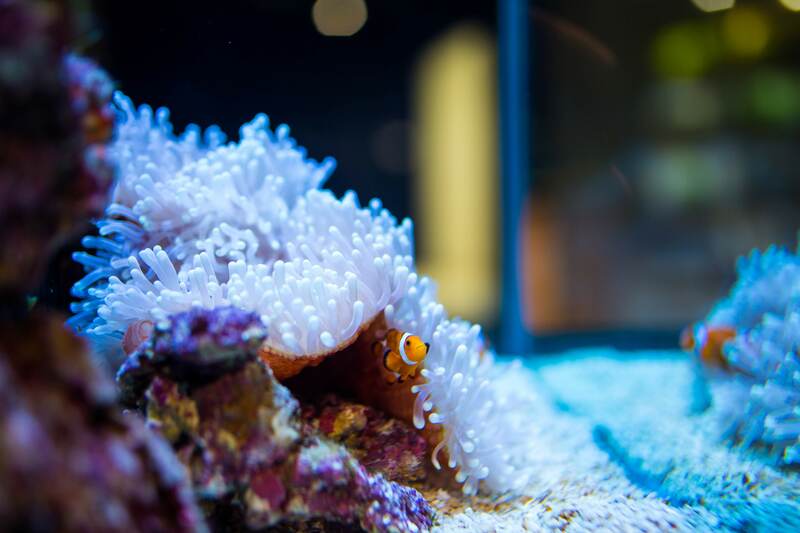 The special exhibit is on at Osaka Aquarium Kaiyukan from March 15 2019 to January 7 2020. The Loftwork team behind Dreaming of Life in the Sea is made up of architect Yusuke Koshima, playwright Natsuki Ishigami, illustrator Yusei Nagashima, artist Naoaki Fujimoto and musician Polar M.
Born in New Jersey in 1979, Yusuke Koshima graduated from Waseda University with a Master in architecture and civil engineering. 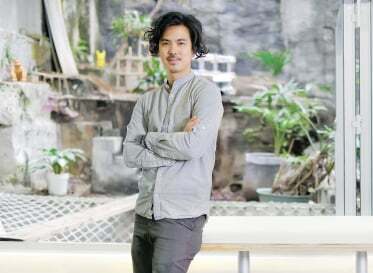 He began his career in an architecture firm in Germany in 2004, returning to Japan to establish his own studio in 2008. Koshima was selected as part of the 2011 SD Review for his design of Tatsuru Uchida’s home and dojo Gaifukan. Other notable works include Jyofuan (Rokko, 2014) and Tabibitoan (Kyoto, 2015). His publications include Urban Landscape Fantasia, Kenchiku-Mushashugyo and more. He is a guest lecturer at Kobe University and a part-time lecturer at Osaka City University. 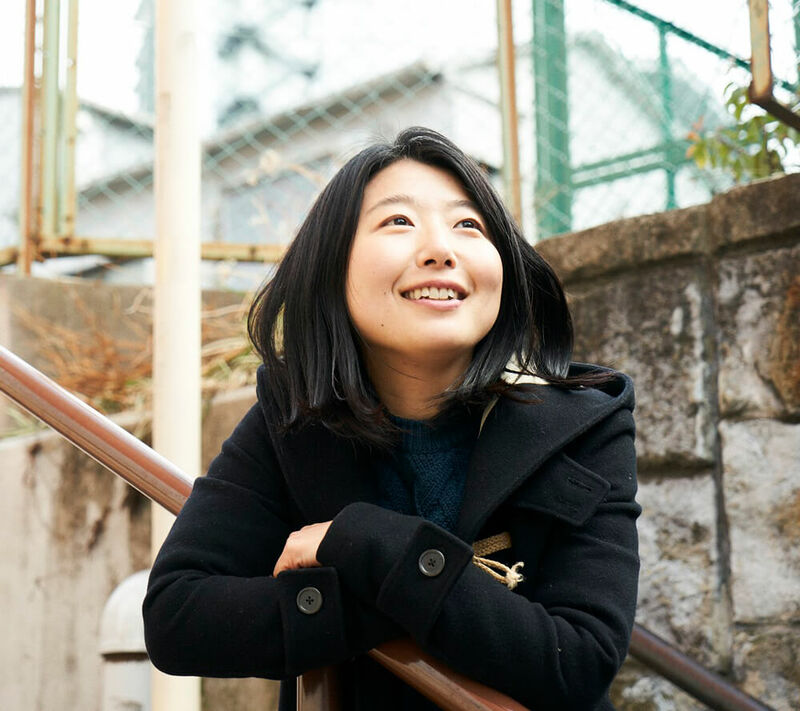 Natsuki Ishigami is a playwright who began her career in 1999, as part of the ‘Pepin Structural Designs’ play troupe. In recent years, she has worked on various art projects and plays centered around cities and communities in Japan and worldwide. 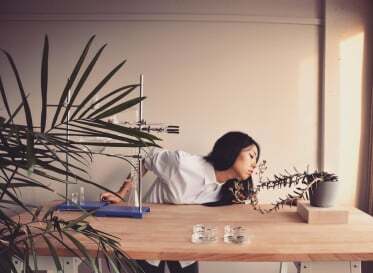 She is involved in various space and urban design projects, through her roles as chairperson of the NPO ‘Place and Narrative’, co-founder of ‘The Cave’, a creative hub that transforms disused real estate, and the managing director of the stage art department for ‘Cultural City East Asia 2019 Toshima’. Born in Osaka in 1983, Yusei Nagashima is an artist – with a specific focus on fish illustrations. Nagashima graduated from Kyoto University’s department of anthropology. Seeking a common thread between thought and society, he then enrolled in a fashion technical school to learn about the creative process. 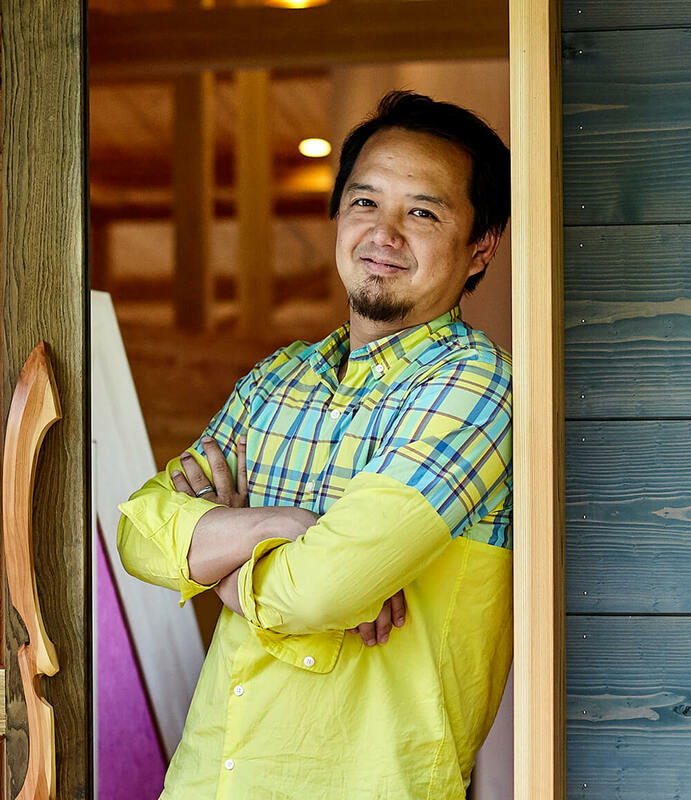 After working on art branding for a year, Nagashima switched over to the advertising industry, working as a director for 7 years. 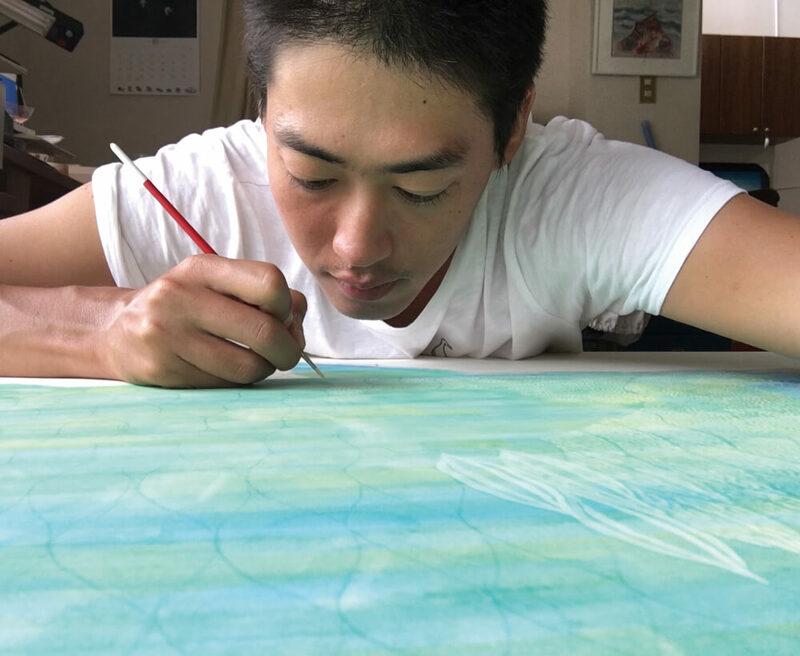 Since April, 2016, he has been living in Ishigaki, primarily working on illustrations. 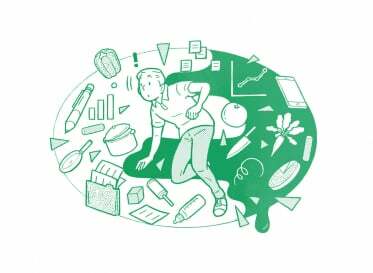 Naoaki Fujimoto is an artist and freelancer. Fujimoto graduated from Tokyo Institute of Technology’s department of physics. He uses the concept of ‘experience’ itself to produce original works. 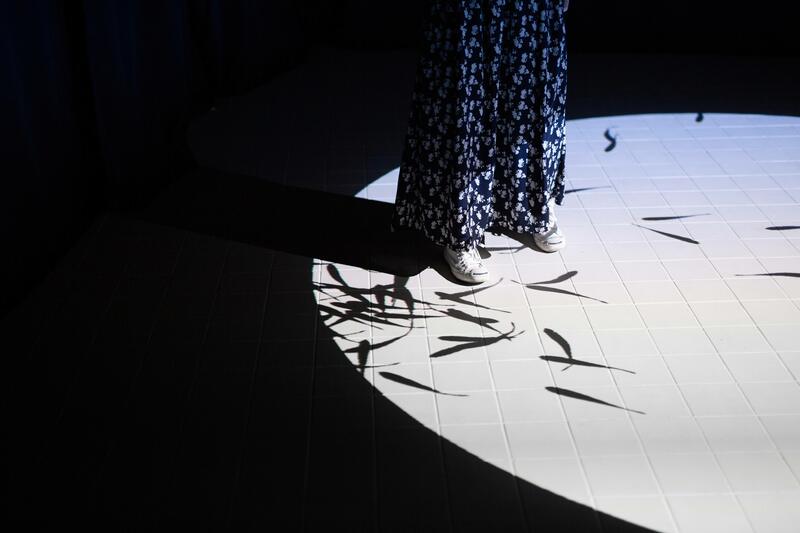 His work, Immersive Shadow, has been featured in over 50 exhibitions worldwide, as part of museums and architectural exteriors. Other notable works include Peeping Hole, Collision and Dispersion, The New Past, and more. 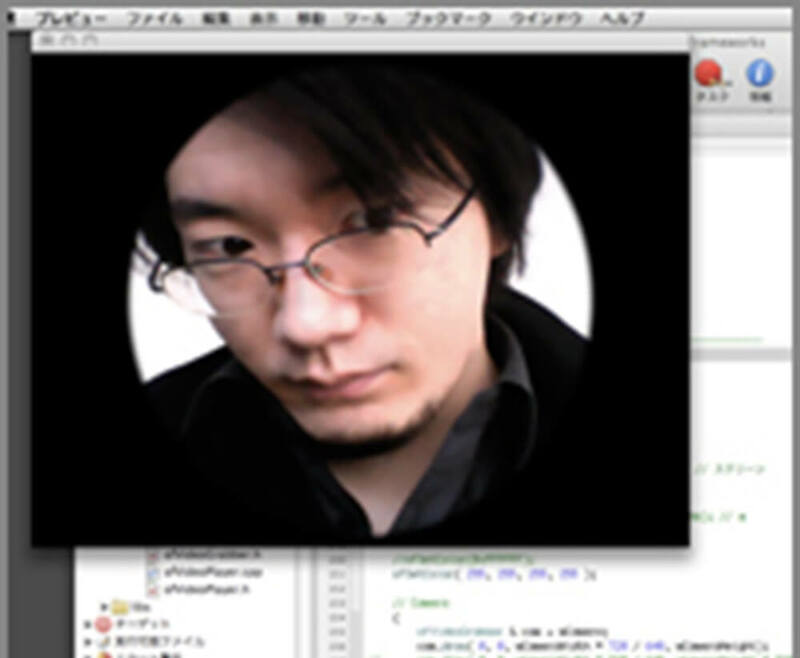 He is a part-time lecturer at Tama Art University and Tokyo Polytechnic University. Sound Experience Design by Polar M.
Polar M is a musician who creates soundscapes from delicate but emotionally resonant guitar sounds. He has a broad range of sound experience, sountracking various video productions and advertisements, as well as being involved in artistic practice and music software design. 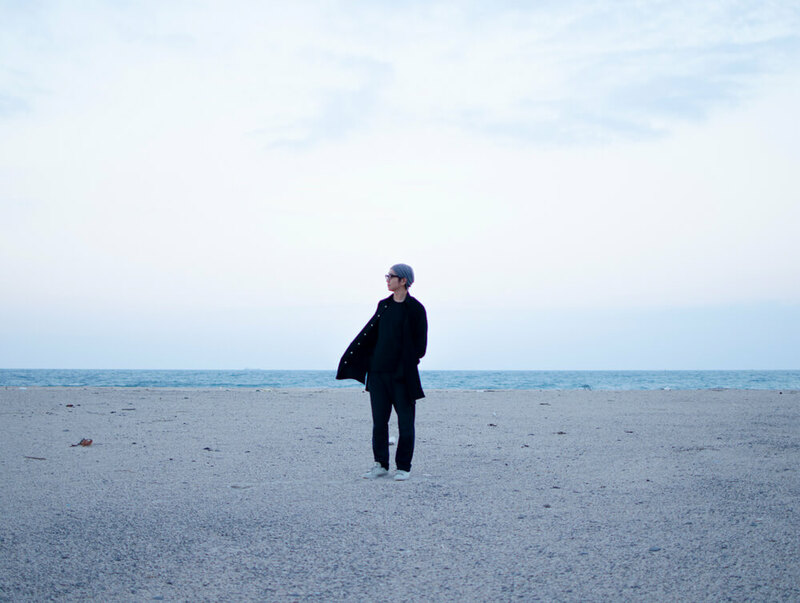 Polar M’s albums include Hope Goes On (2014) and Northern Birds (2011). He has performed live in Japan and abroad. Talk to us! We are always looking for fun collaborations and fun projects from all over the world.